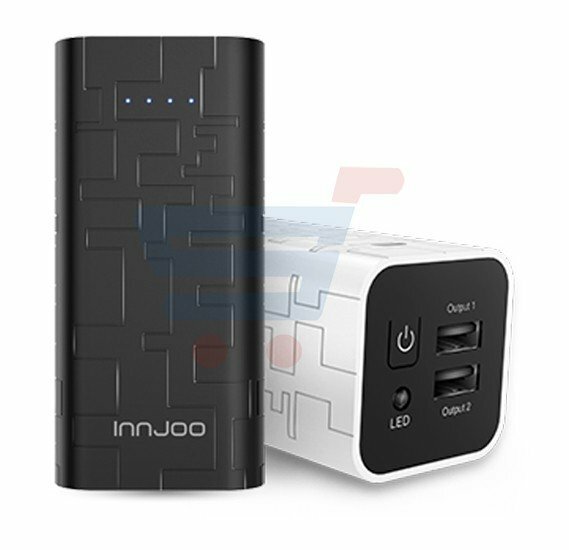 The InnJoo Cube 1 5000mAh Power Bank quenches the thirst of your digital devices with its high capacity battery. With a massive power capacity of 5000mAh, this charger is a life saver as it can juice up your smartphone's battery within just a few minutes at a quick pace. Featuring a conversion rate of 85 percent, this power bank makes sure every bit of charge is used to boost your devices efficiently. The adapter features Lithium Ion battery cells with high energy density. 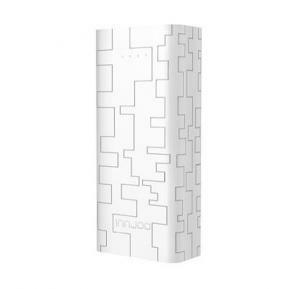 The power bank has a compact size and is available in a classic white finish. The InnJoo Cube 1 power bank flaunts a slim and lightweight design for easy handling. The edges of the charger has slight curves that add a comfortable and secure feel while you are holding it. The device is made of a superior fireproof material that has a smooth finish. This power bank gives you the best of both form and function. 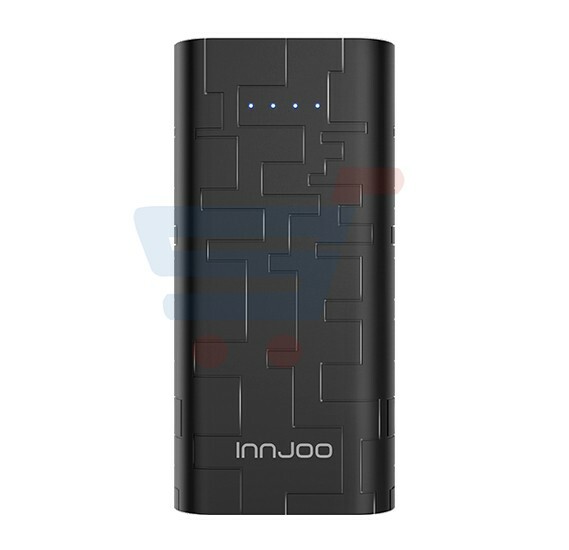 The 5000mAh power bank by Innjoo features dual USB output slots with a maximum output of 2.1A. Thus, the 5000mAh battery pack enables you to recharge two external devices at the same time. The device charges up fully in nearly 5 hours when given 2A of input.